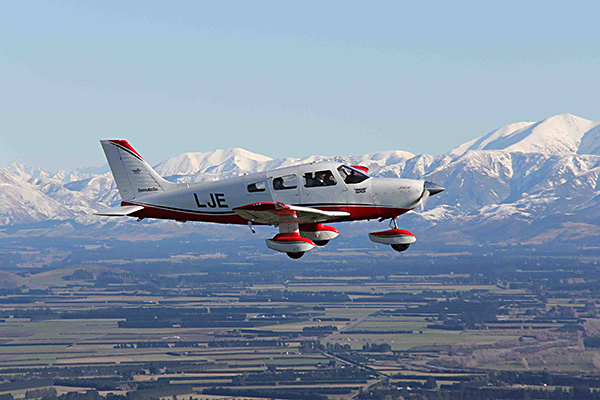 Flying New Zealand aero clubs offer flight training for both private and professional licences, many including twin and instrument ratings. 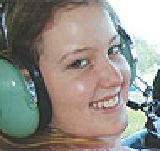 Flight experience for young people between twelve and eighteen as Young Eagle members. Learning at an Aero Club. You can learn to fly at any age but solo flight is not allowed until the age of 16. You will need a valid medical certificate from an approved medical examiner. You pay as you go and the costs can be spread over whatever time period suits you and your budget. Learning to fly is totally different to any sport or recreational activity you have ever undertaken before. Its about learning how to safely manoeuvre an aircraft in a three dimensional space. This can be challenging but it is also immensely rewarding. Your instructor will teach you how to make the aircraft climb, descend, turn and fly straight and level. You will also learn about basic stalling and how to recognise when the aircraft is flying too slowly. You will learn how to pre flight your aeroplane and how to handle the aircraft on the ground. Your instructor will then teach you the circuit. Here you will learn to take off and land your aircraft and put all the skills you previously learnt into practice. When your instructor is satisfied you can take off, fly the circuit accurately and land safely every time, you will fly your first solo circuit. All clubs must conform to the training standards set down by the Civil Aviation Authority (CAA) and are subject to regular audits to ensure that the club is meeting those standards. 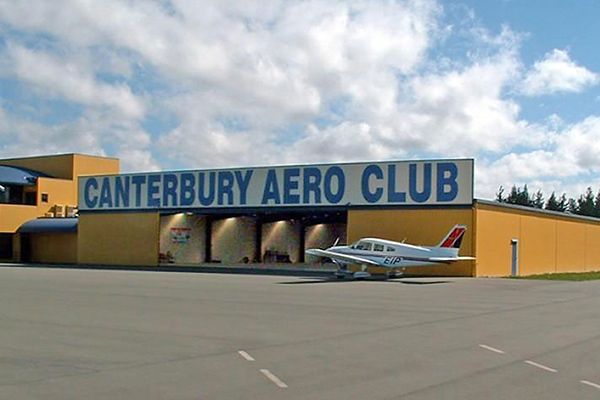 Learn at your local Flying NZ Aero club. All of our clubs provide quality personalised training, from CAA licensed instructors, in a friendly environment. Even if you are a regular airline traveller, when you take to the air for the first time in the front seat of a light aircraft, the sheer exhilaration of handling the flight controls and the overwhelming unobstructed view of the world below will amaze you and most likely convince you to continue with formal flight training. It depends upon your objectives. The options are a Microlight certificate (AMC) Recreational Pilots Licence (RPL) or a Private Pilots Licence (PPL). Microlight aircraft are more fuel efficient with lower operating costs, but generally they like more stable weather which can result in fewer flyable days. 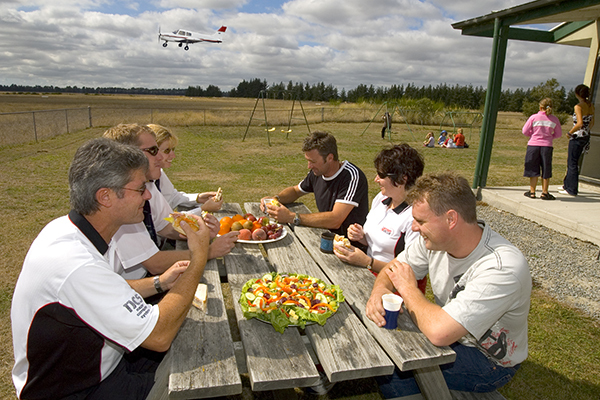 Enjoy a day, or a weekend away to a remote airfield with your like minded club members on a group flyaway. Because flyaways are often headed by an instructor, trainees usually also get the chance to share the flying. The name microlight to some people conjures up the idea of an aircraft made of canvas and bamboo (or aluminium tube) where the pilot sits out in the open with a noisy motor behind and somehow defies the laws of gravity. While some pilots love this type of flying and some Microlight Clubs still fly them, the more recent metal and composite microlights look and fly like a GA light aircraft and often out perform them. 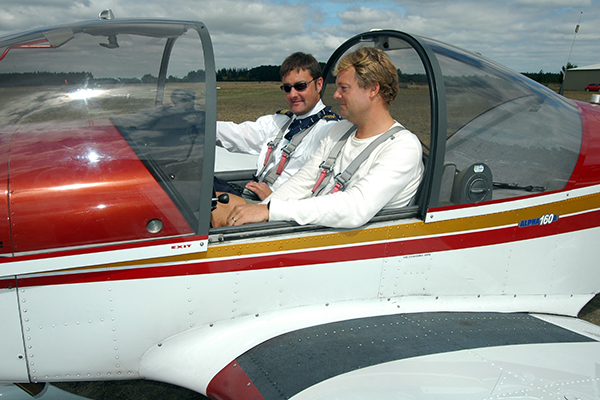 Microlight aircraft are not subject to the same strict engineering and training restrictions as GA aircraft but most Flying NZ clubs who operate microlights usually adhere to the same high standard of maintenance as they do to their GA aircraft and use their GA qualified instructors to train in them. Microlights, as the name suggests, are lighter than GA aircraft and more fuel efficient but generally have much lower inertia making them less stable in fluctuating weather conditions resulting in less flyable days.